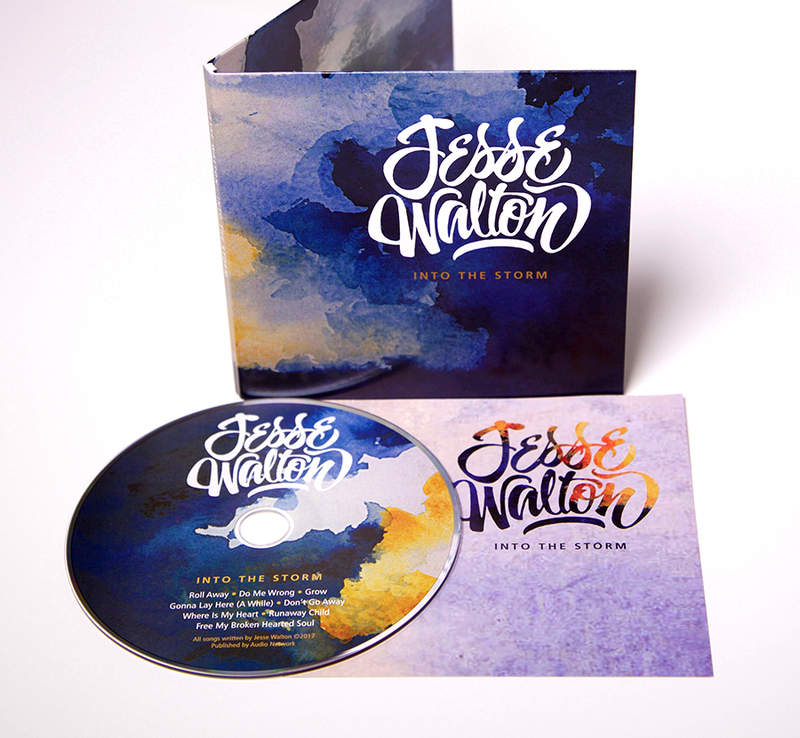 Folk singer and song writer Jesse Walton approached us to create the packaging for his debut album ‘Into the storm’. 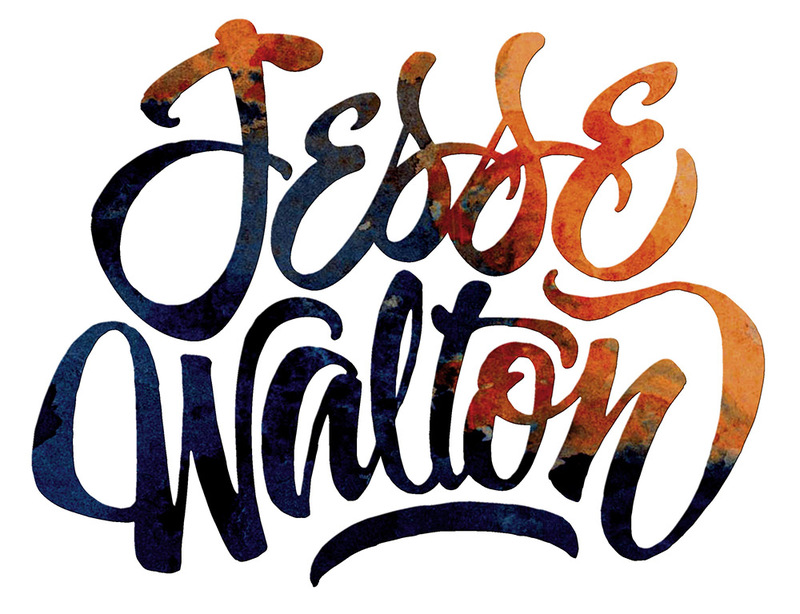 With the only stipulation being that we utilise a watercolour created by a friend of his, this was an ideal opportunity to create some unique freeform script lettering which complements his sensitive and laid back style perfectly. 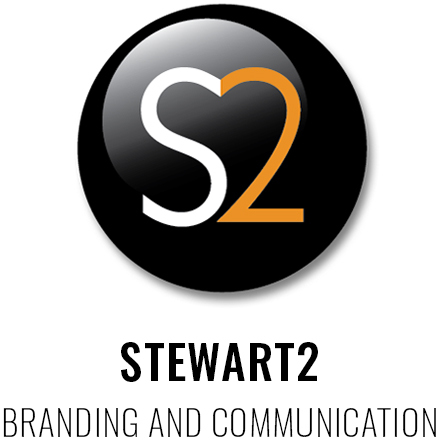 The packaging has been very well received by his sponsors and the lettering has now been adopted as his official brand identity and can be easily spotted on a plethora of music and streaming sites as well as when playing live at festivals.